Moving across the country can be stressful. You have a long list of concerns such as local economies, property tax, district schools and many more that must be considered. Some people manage to do it smoothly while it turns to be the most stressful activities to many people. The way you decide to transport your belongings will either make the entire process cheap and simple or expensive. Here are some tips that will help save money in your cross country move. Moving across the country becomes inexpensive when you only move with the items you like and you will use in the future. To lower your moving cost you can organize for a garage sale to get rid of items you no longer use or require. This not only saves you money but also time and space. If you don’t have many households this is the best option for you. Create a listing for all your shipment and then select the shipping company that is affordable and offers excellent services. If you’re moving for work you should inquire about the company’s relocation policies. Some companies pay part or full the cost of relocation. If your company pays for relocation make sure to keep all moving receipts for full reimbursement. Moving labor is a great alternative to a full service moving labor. This service includes the junk removal services, packing help and donation pick-ups. In this case, you’re only hiring labor. You can also ask your family and friends for help instead of hiring moving labor. Don’t wait till the last minute! 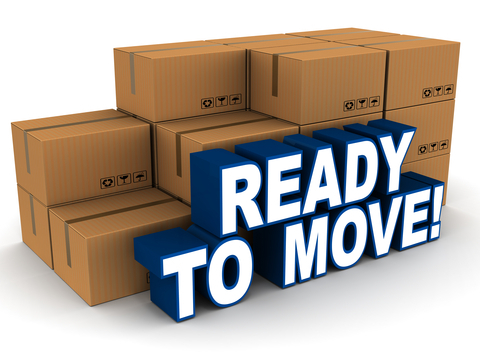 The earlier you contract any moving or shiping service, the more likely you are of getting a better deal. It will make your life easier once that big day comes.